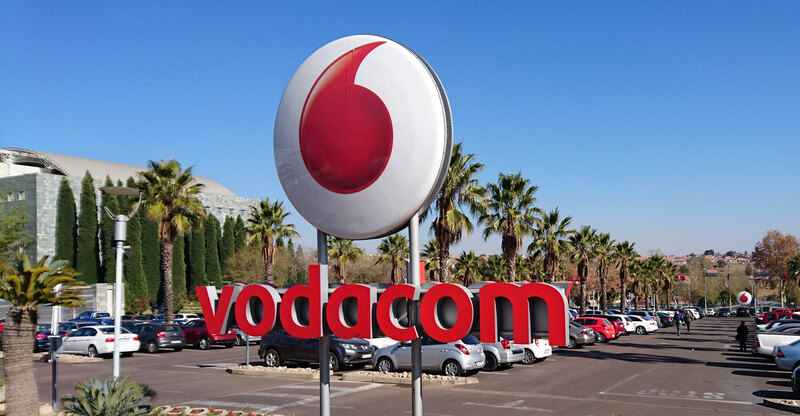 The Competition Commission said on Wednesday that it has initiated an investigation against Vodacom for “abuse of dominance” after the company was given an exclusive contract with national treasury to be the sole provider of mobile telecommunications services to government. In a statement, the commission said the four-year agreement forces government departments to purchase mobile telecoms services from Vodacom only, to the exclusion of other providers. “The commission has information that there are 20 government departments which will be subjected to the new Vodacom contract. Other departments, including state owned entities and municipalities, will be incentivised to adopt the new contract,” it said. It added that it has “reasonable grounds to suspect that the exclusive contract may constitute an exclusionary abuse of dominance by Vodacom in contravention of the Competition Act”. The company’s shares on the JSE fell sharply on the news, trading more than 5% lower at R147.80 at 4pm. 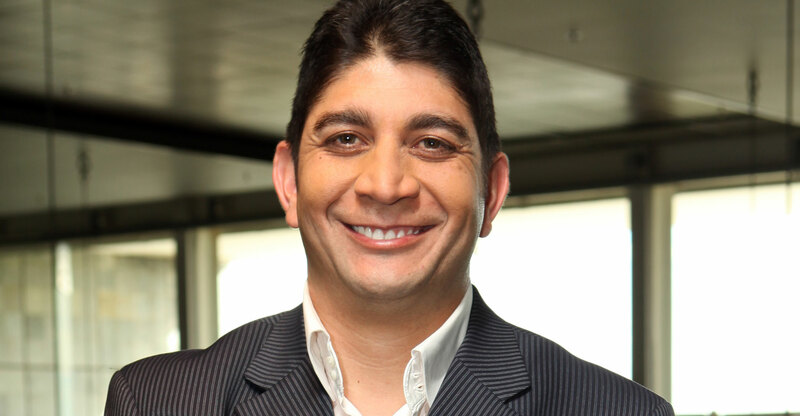 Vodacom has said it is “surprised” by the decision to launch a probe. According to the commission, the Competition Act prohibits a dominant firm from abusing that dominance by requiring or inducing a supplier or customer to not deal with a competitor. Also, engaging in an exclusionary act that impedes or prevents a firm’s entry or expansion within a market, unless the firm concerned can show technological, efficiency or other pro-competitive gains which outweigh the anticompetitive effect of its act, is prohibited. In its statement, the commission said it believes the contract will “further entrench Vodacom’s dominant position” in the market and “raise barriers to entry and expansion”. It will also “distort competition” and result in a “loss of market share for other network operators”. In March 2016, national treasury issued a tender for the supply and delivery of mobile communication services to national and provincial government departments for the period 15 September 2016 to 31 August 2020. Vodacom was the preferred supplier after the other bidders were eliminated at different phases of the bidding process. The operator said the tender process was initiated and controlled by national treasury through its procurement officer, with the award based on various elements including cost savings, quality of service, security, coverage, support and billing, quality of network, and technology innovation. “One of the key objectives of which was to reduce government’s communication costs,” it said. “We are confident that we followed due process in a fiercely contested and transparent bidding process. None of the pricing structures put forward to national treasury was based on an exclusive provider award basis, or any restrictive minimum commitments. Agreed. The outcome of the tender should have been the appointment of two or three preferential suppliers which all have to meet specific criteria iro price and service level.